Want to start your business in Taylorsville? 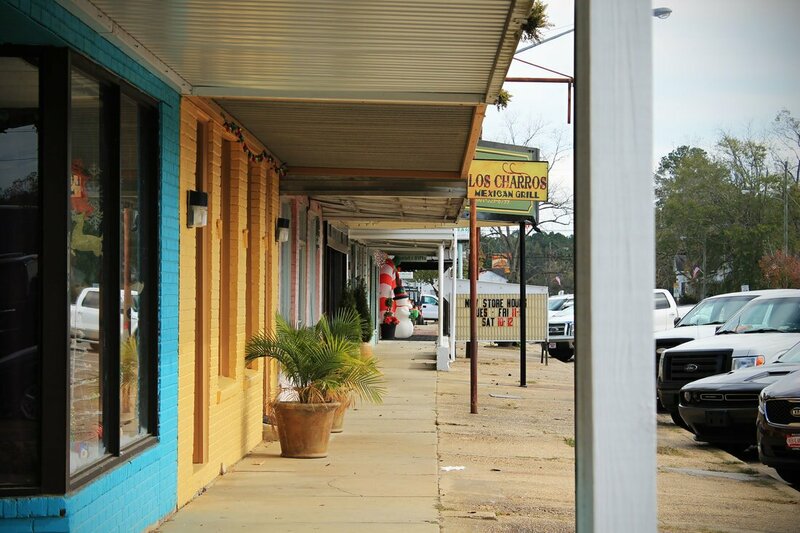 Email the Chamber of Commerce, they are more than happy to help you start down the road of operating your own business in Mississippi and Taylorsville. 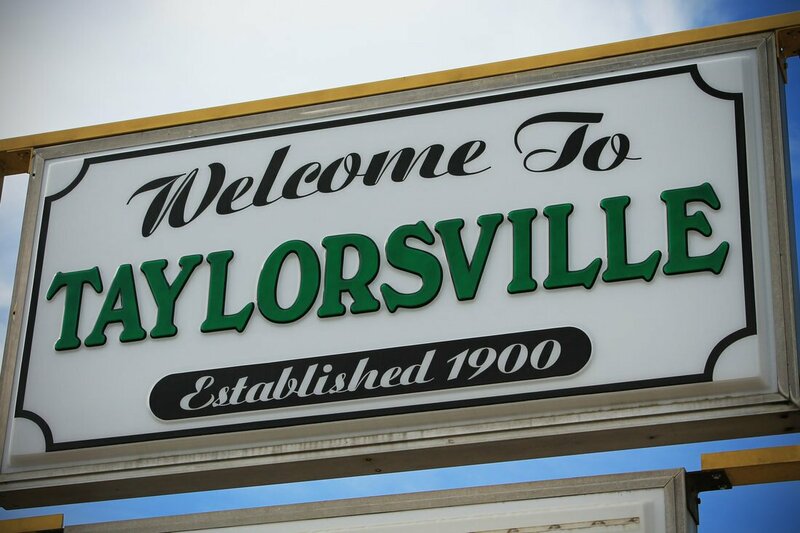 Taylorsville is in an active state of economic development. 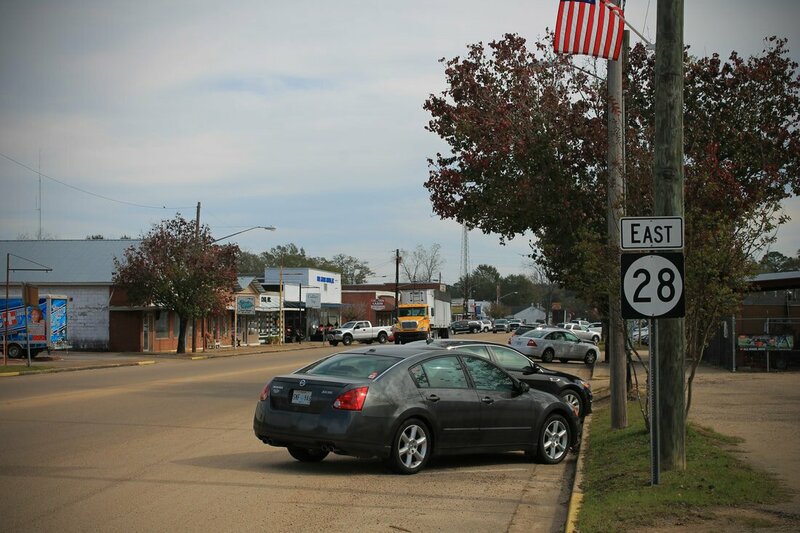 Strategically placed in central Mississippi, we will do all we can to help your growth and progress. The Federal Government of the United States offers many incentives and programs to assist aspiring entrepreneurs in starting their own business venture in the United States. Please visit the link below for more information on federal assistance. 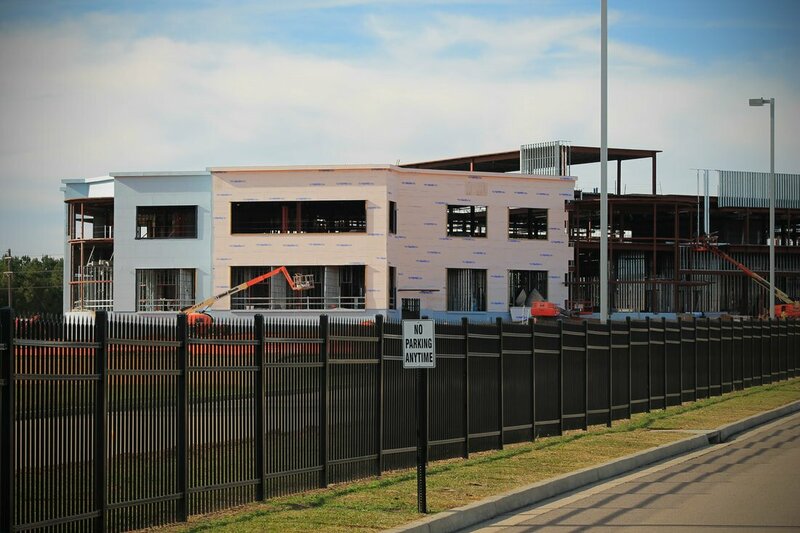 Mississippi has been rated the #1 state in the nation for economic development. Our mild tax and regulatory climate makes private investment thrive here. Get started and find out what assistance is available at the Mississippi Secretary of State's website, linked below. 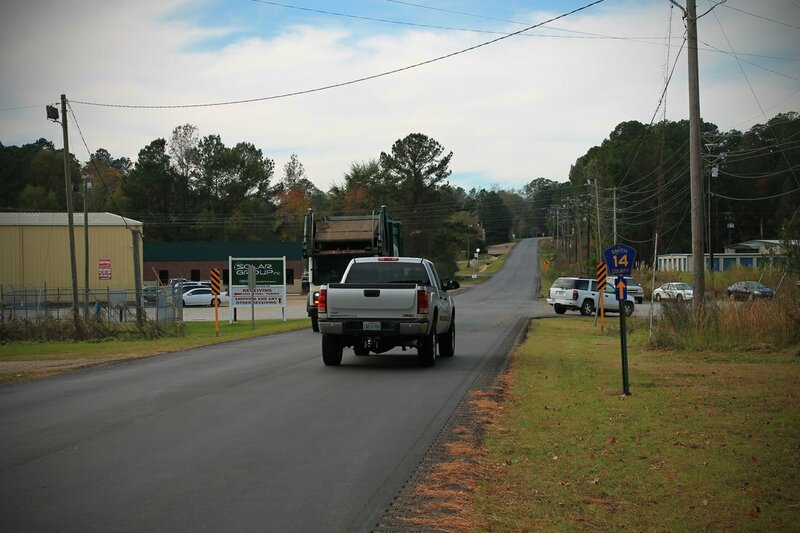 We want you to grow and be successful, that's why the Town of Taylorsville and the Smith County Board of Supervisors are ready to help in any way we can. We have numerous incentives to help you, and we have land ready for your development.